The theory that rain could make your windows dirtier stems from the industrial era when the air was saturated with pollutants which would come down with rain, staining windows. Today, the scenario is quite the opposite. Many professional window cleaners harvest rainwater to clean windows. Because rainwater is mostly soft, it’s pure, deionized and hardly contains any dissolved salts or minerals. 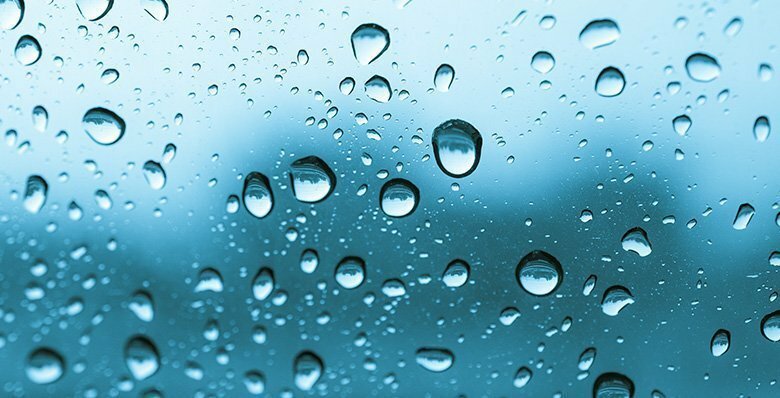 As we mentioned earlier, rainwater is extremely pure and it does not stain your windows. 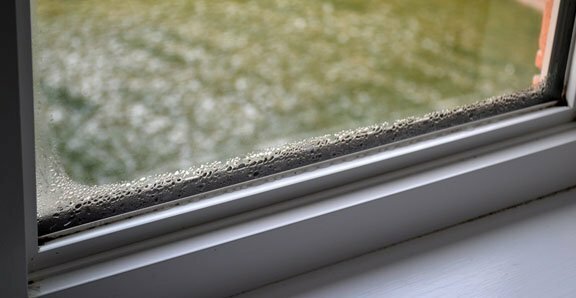 In fact due to the extremely low or negligible levels of contaminates in rainwater, it is considered to be more suited to cleaning windows than tap water. So, rainwater will either just sheet off or evaporate, provided your window is clean when it starts to rain. Most of the complaints about windows getting dirty with rain occurs when the windows already have dirt, debris or bird droppings on it. When it rains, the droplet runs down the window and in the process, the dirt and debris gets absorbed in it. This makes your windows look streaked and dirtier than before. Also, during the autumn, it tends to get windy which brings more dirt with it. The longer this dirt stays on your windows and frames, the higher the risk of it getting etched or stained permanently. So, you shouldn’t shun off your cleaning schedule due to the weather. Will it help if I clean the glass myself before the rain comes along? It will be a part of the solution. But the risk of the windows getting stained is still there because there may be dirt and debris on the frames, screens and tracks. You may not be able to clean these as thoroughly as a professional cleaning company in Vaughan can. As a result, your windows will start to look stained once the rain comes. Can the window cleaner work in such weather? It’s not easy. But window cleaning companies rely on specialized equipment which allows them to complete the cleaning job easily within limited time frame. Many companies now use a pure water cleaning technique to clean windows in rains. Most professional window cleaning companies now offer rain guarantees for their work. This means, that it if rains within a certain timeframe (7-14 days) after they clean your windows and your windows get dirty again, then they redo the job for free. 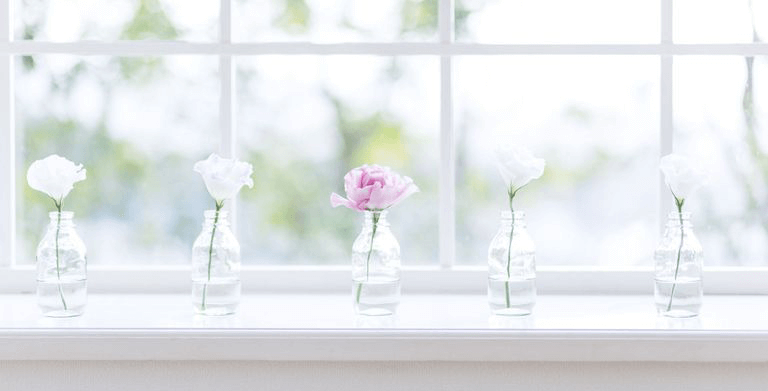 If you have decided that this is the right time to clean your windows and let the bright sunshine into the house, then take time to do your research about window cleaning in Vaughan. Hire professionals like The Window Cleaning People who have the right experience and the equipment needed to complete the task satisfactorily.